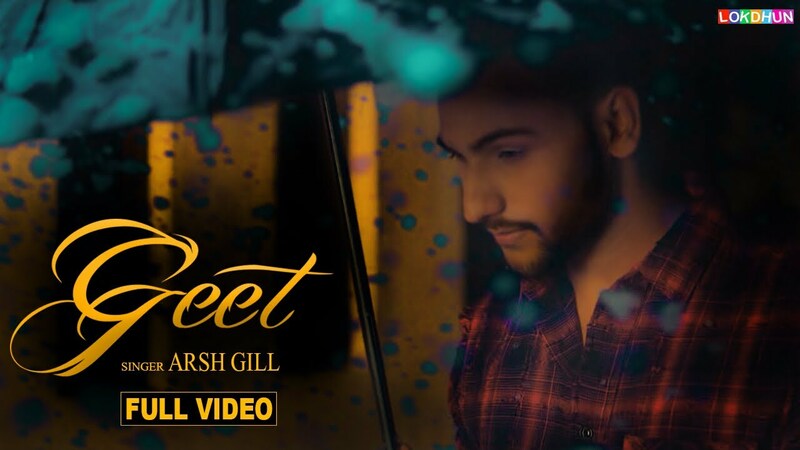 Lokdhun Punjabi & Myth Production House has presenting the new punjabi song “Geet” that is sung in the voice of Arsh Gill and Neetu Bhalla and is picturised on himself . The music of this punjabi song is given by Mann and music is produced by Johny Vick . The video is directed by Sunny Nahal.